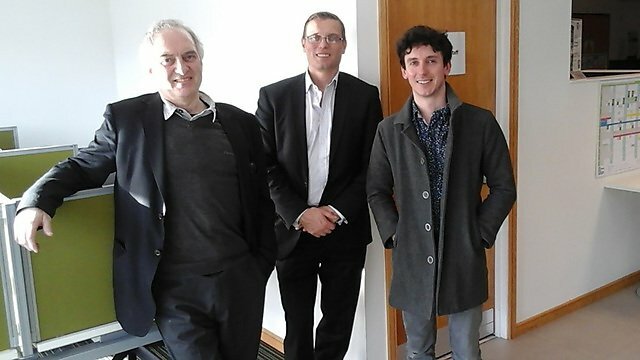 A system dynamics healthcare network event was organised by Dr Jonathan Moizer & held in conjunction with the UK Chapter of the System Dynamics Society on 3 March 2018 at Mast House, University of Plymouth. 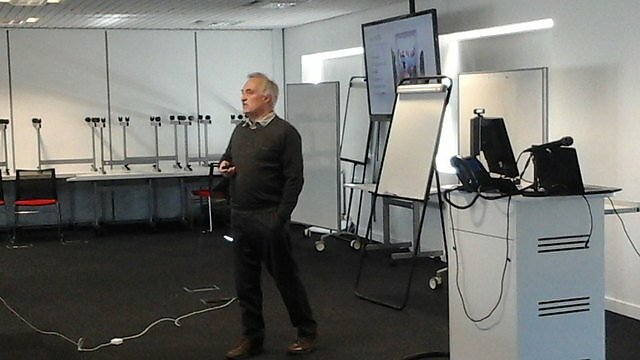 Eighteen people from across the NHS, academia & management consultancy attended to hear talks from Dr Martin Pitt (Director of PenCHORD, University of Exeter) and Dr Tim Hobbs (Director, Dartington Service Design Lab). 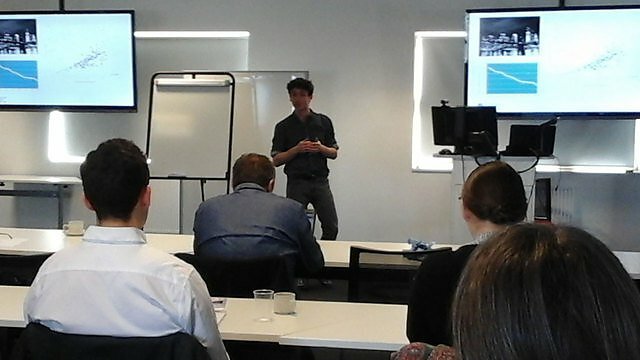 Martin Pitt presented on the ‘role of system dynamics in modelling for health & social care’, outlining how system dynamics can be used to model health and social care issues. The presentation focused on how the insights from system dynamics modelling can be usefully applied to improving service delivery, and where system dynamics sits in relation to other modelling approaches such as discrete event simulation and mathematical methods. Next, Tim Hobbs talked about ‘system dynamics applied to mental healthcare planning’. He outlined a case study example of how system dynamics modelling had been used to map and plan the development of mental health services in the southwest region of the UK. Drawing lessons from a recently commissioned project, he discussed from his direct experience the benefits and limitations of using system dynamics to address such issues.